Here’s how you can use the camera in Snapchat to add friends using a Snapcode on iPhone or Android smartphone. If you’re a pro Snapchat user, then you already know how things are done. But, if you’re new to the social network, then you might wanna kick things off by learning how to add friends quickly and easily. Sure, you can swipe down on the viewfinder, then tap on Add Friends to get things going. But things aren’t that easy if you are looking for someone using a username alone. That’s why you might want to opt for the Snapcode option, as shown in the screenshot below. But wait, there’s a problem with this feature – it works on Snapcodes which are stored on your iPhone or Android device. Wouldn’t it be great if you could scan a Snapcode using the camera itself? Yes you can, and here’s how you do it. 1. 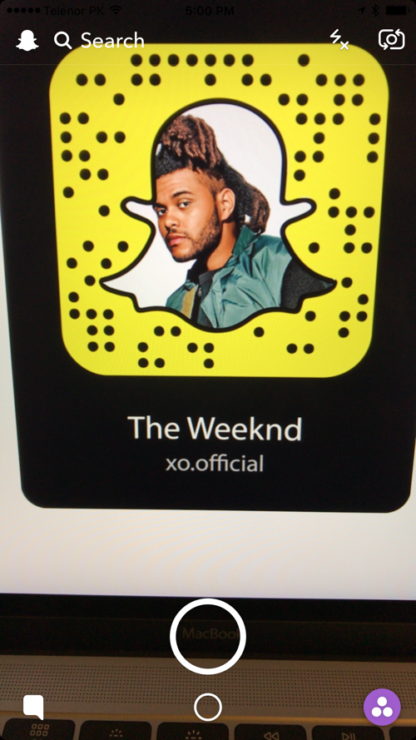 Launch the Snapchat app as you normally would. The camera will launch and you’re ready to take photos or shoot a video. 2. Look for a Snapcode which you wish to scan. 3. 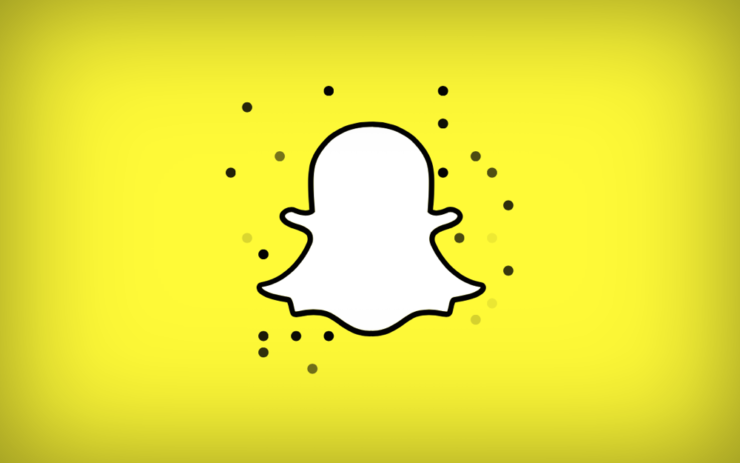 Point your camera at the Snapcode and tap and hold your finger on the display. 4. After a second or two, an option to add that user will show up on the screen. Take action which is necessary. 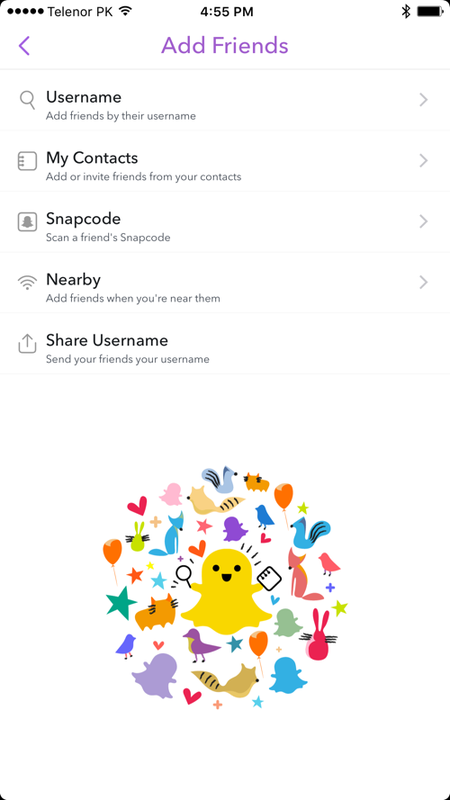 So, the next time you are with a friend and they ask you to add them up on Snapchat, just go pro on them and request them to show you their Snapcode. You now know the rest. 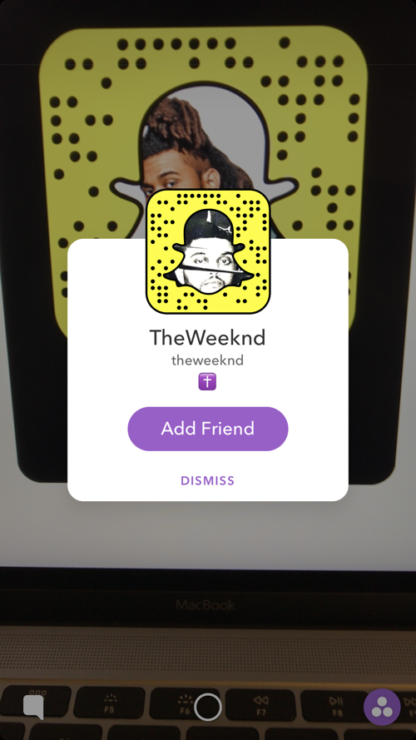 There are other routes you can take to add friends on Snapchat as well, but it’s best to stick with the Snapcode option. It’s easy, and it just works every single time. We will be back with more ‘101’ posts for different social networks to help out users who are new. Till then, master your newly learned trick on Snapchat and spread the word.